The Eco Pro Surf Series (www.ecoprosurf.org) is a professional surfing competition based throughout Florida created to promote professional level surfers on the rise and amateur level surfers seeking opportunity to increase their competitive experience. 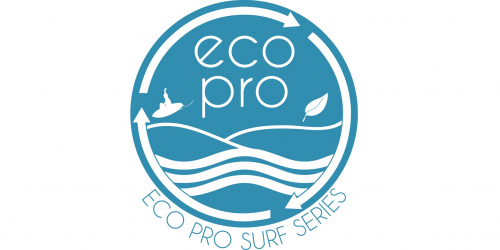 The Eco Pro also directly benefits charitable organizations involved in the surfing world that provide ocean-centric opportunities to children with special needs, ambassadors of coastal conservation, and celebrate the preservation of Florida’s rich surfing history. 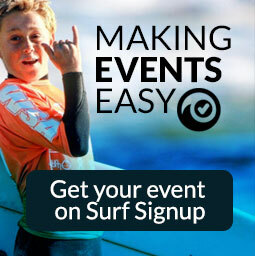 Our mission is to provide local and community focused professional level surfing events that stimulate public interest and attract international competitors to our coastlines all managed by a special committee drafted by Future 6 Helping Hand (www.f6helpinghand.org).